The watch remains an enduring item of jewellery, especially as modern life challenges us to sticking to appointments and keeps us on continuously busy schedules. But oddly, watches were initially intended for those who had almost nothing to do with their days–aristocratic women, to be specific. 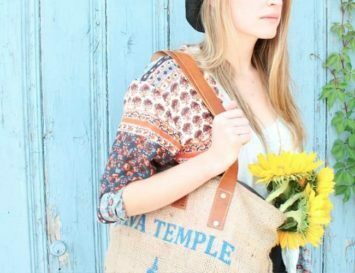 Let’s go back in time to get a bit of history on these perennially popular pieces. Wristwatches were born in the 17th century from spring-powered clocks, and the first one was believed to have been made by Abraham-Louis Breguet, who created a timepiece for the Queen of Naples in 1810. Shortly after, Patek Phillippe a watch fro the Countess Koscowicz of Hungary, and once a trend breaks out amongst the elite, it trickles down–soon women around the world were clamouring for this functional jewellery. 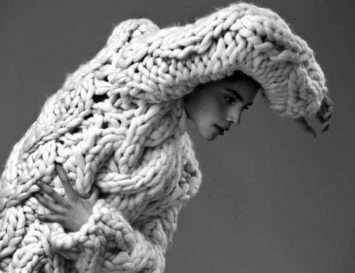 But women’s pieces they remained. It wasn’t until the Boer War, when Africa’s heat proved to be too much for the British, that men started to use them. They simply found it too hot to wear the required jacket to which they normally attached their ‘pocket’ watches, so they strapped them to their wrists instead. Men normally used pocket watches, which typically had an attached chain to allow them to be secured to a waistcoat, lapel or belt loop. They were frequently decorated with a silver or enamel pendant, often carrying the coat of arms for the owner’s family or club, to emphasise social identity. 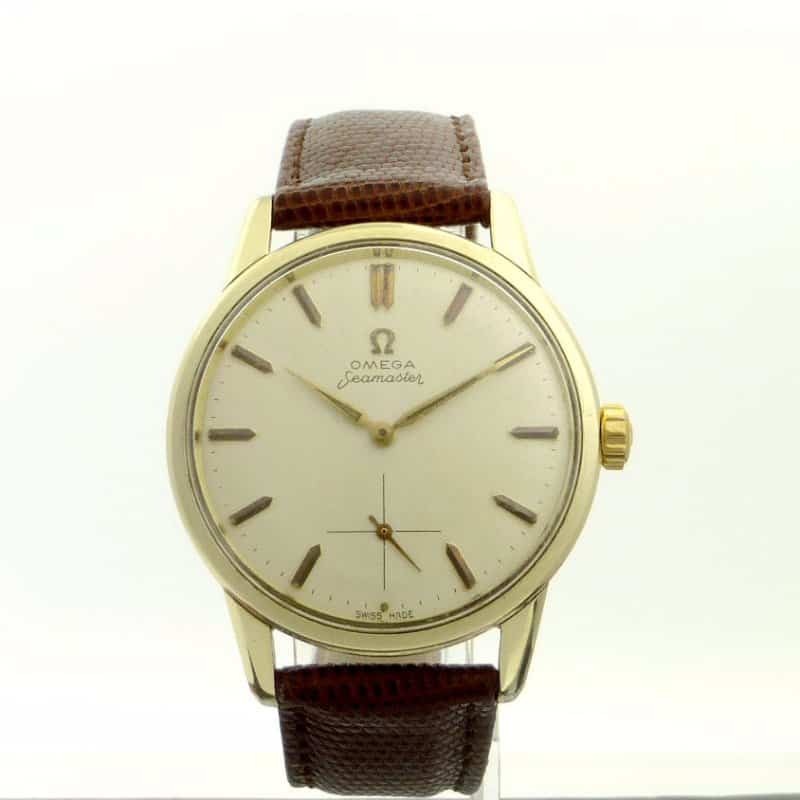 It’s this personal touch that makes vintage and antique watches increasingly popular today, along with the quality of the mechanics, the elegance of their style, and the charm of the object’s history. 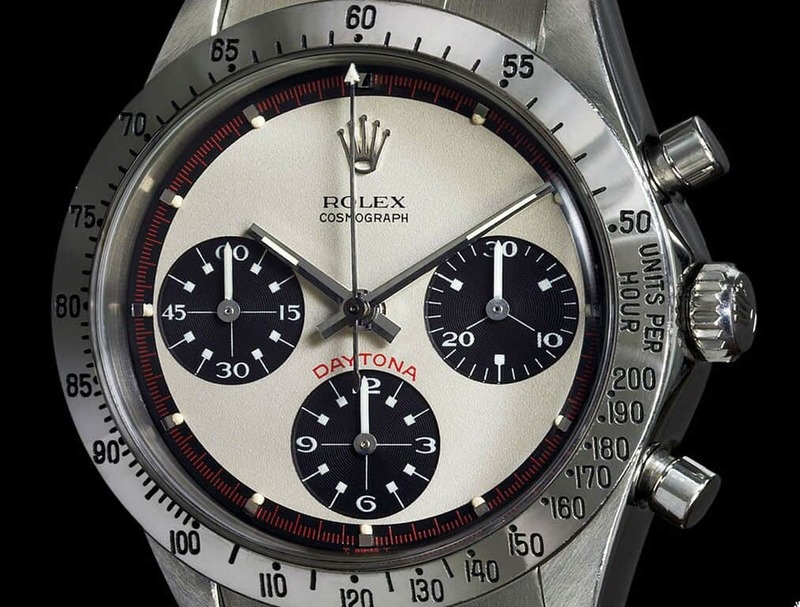 The brands that have remained in vogue over the centuries are those which helped give birth to the popularity of wristwatches: Rolex and Patek Philippe. 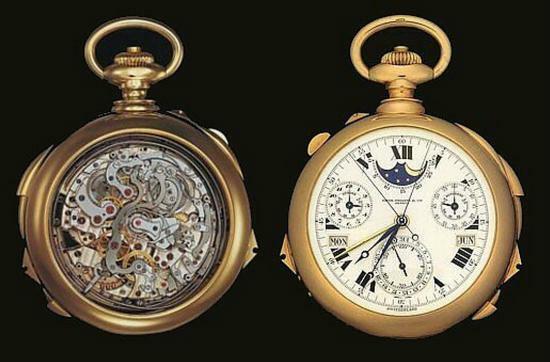 In fact, the Supercomplication created by the latter brand is said to be the world’s most expensive vintage watch: it was sold by Shiekh Mohammed bin Saud al Thani for a staggering $24 million dollars. 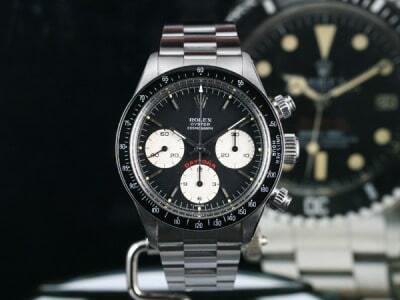 To find such treasures, you’ll have to head to specialist auctions, which are increasingly popular with collectors aiming to find truly rare antique and vintage watches. 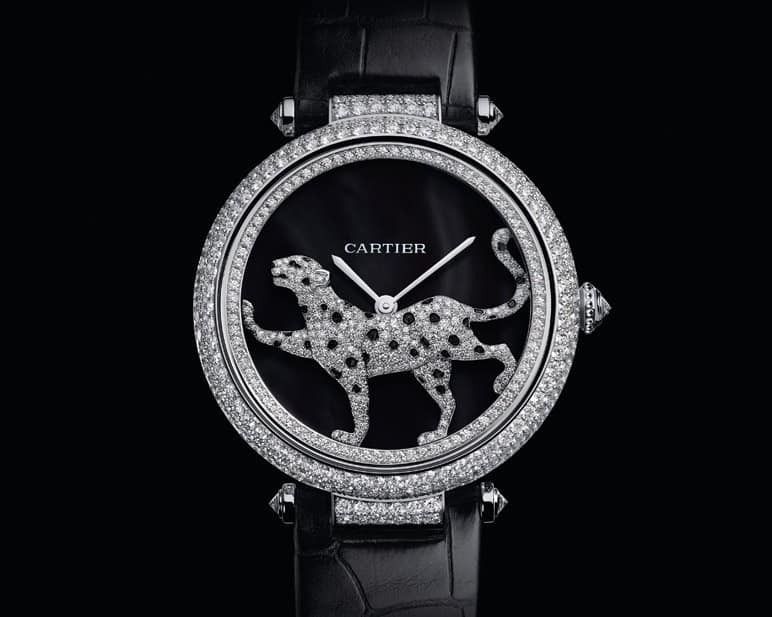 For example, the lineup for Sotheby’s Hong Kong Important Watches Autumn Sale 2015, to take place on October 5, includes a stunning Cartier full diamond-set bangle watch in the iconic Panther shape, adorned with sapphires, emeralds, and onyx (estimated: $240,000Ã¢â‚¬â€˜360,000) and a Harry Winston Opus 12 wristwatch (estimated: $100,000Ã¢â‚¬â€˜150,000) which was created in collaboration with Emmanuel Bouchet, a French master watchmaker who specialises in intricate complications. 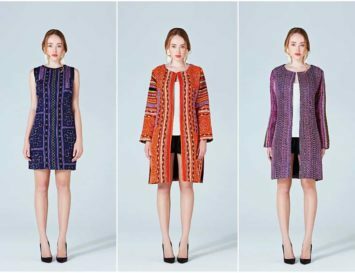 But don’t be deterred if this is far beyond your price range: the beauty of vintage is that with a good eye, you can find exquisite pieces on any budget. Personally, since high school I have been collecting vintage watches that I find at antique markets–always for reasonable prices. Still today I use my tiny Bulova watches, fascinated by their history. Joseph Bulova learned about making quality jewellery while working for Louis Tiffany, but was also aware that few people could afford hand-crafted items. So in 1875, at age 23, this Bohemian immigrant opened a small jewellery shop in New York City with the general public in mind and he revolutionised watchmaking by building the No. 1 company for producing such timepieces. Over the most recent decades, technological changes in society have contributed to the demise of the watch: namely, the mobile phone, which most of us check to see the time. 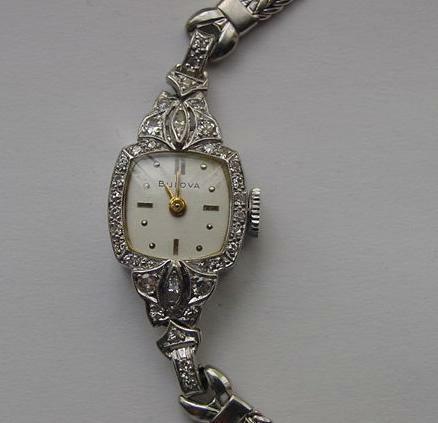 But the combination of history and beautiful design makes old fashioned watches timelessly desirable pieces. 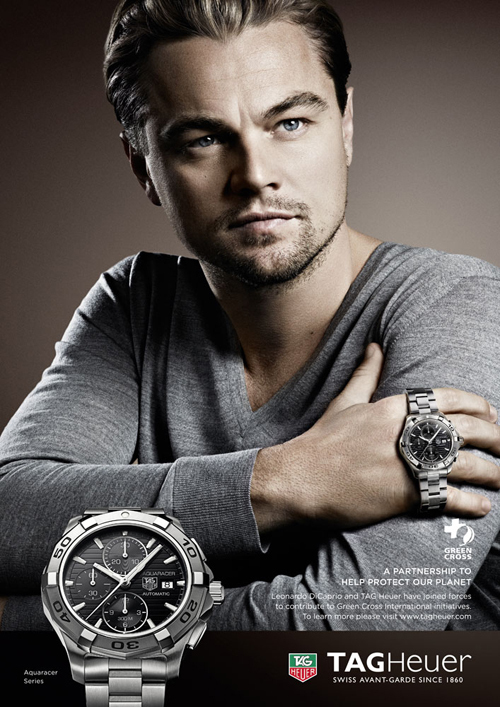 The actor and eco activist is also the face of Tag Heuer watches. 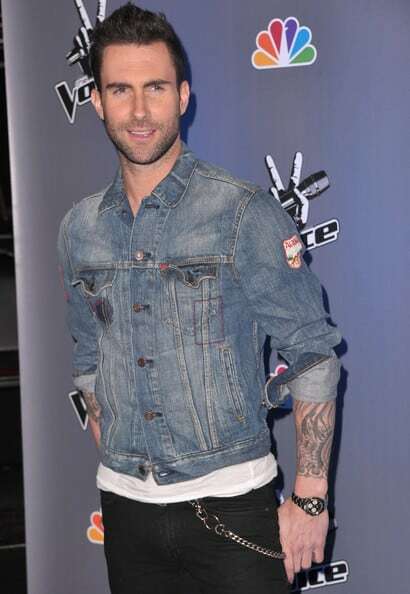 He owns a classic Carrera 1887 Chronograph, limited edition Aquaracer, and a vintage Raymond Weil piece. 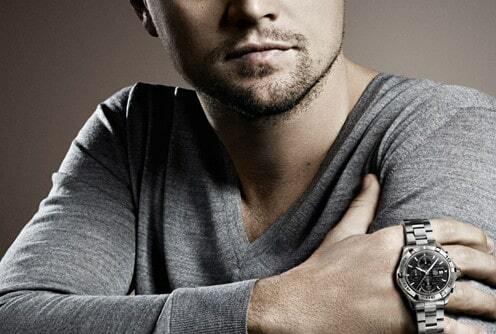 On screen, he has worn a yellow gold Rolex GMT Master (The Wolf of Wall Street) and a Breitling Chrono Avenger (Blood Diamond). 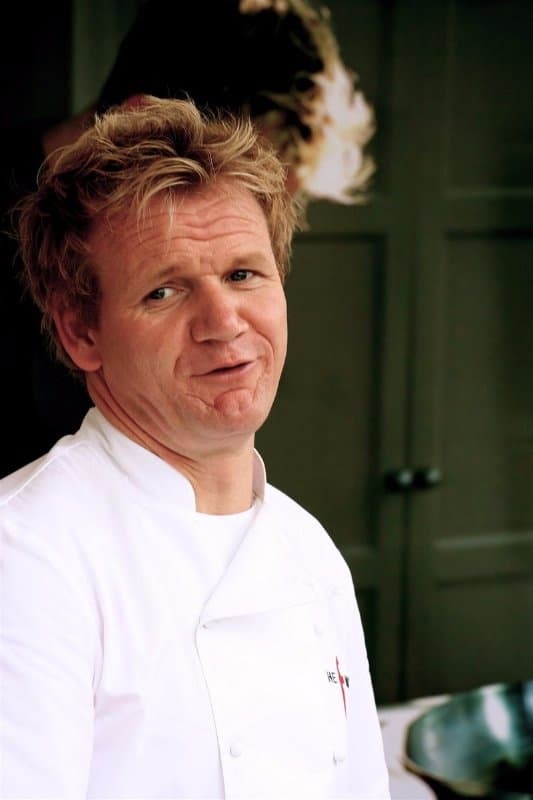 The hot headed chef is not only obsessed with perfecting his cuisine–he’s also really into collecting vintage Rolexes. Apparently his fave is a vintage Rolex dive watch, circa 1966, worth around $12,000. X-man Hugh Jackman loves collecting vintage timepieces, and is especially smitten with his Girard-Perregaux Vintage 1945 XXL in white gold. 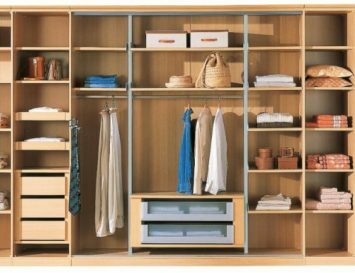 The Maroon 5 frontman is an avid collector, and boasts several dozen awesome pieces in his arsenal. The jewel in the corwn is probably his top vintage Rolex Cosmograph, c1970. Nice pics on vintage watches,too. Thank you! Craftmanship is truly at the heart of high-quality timepieces, it’s worth investing in a good brand.